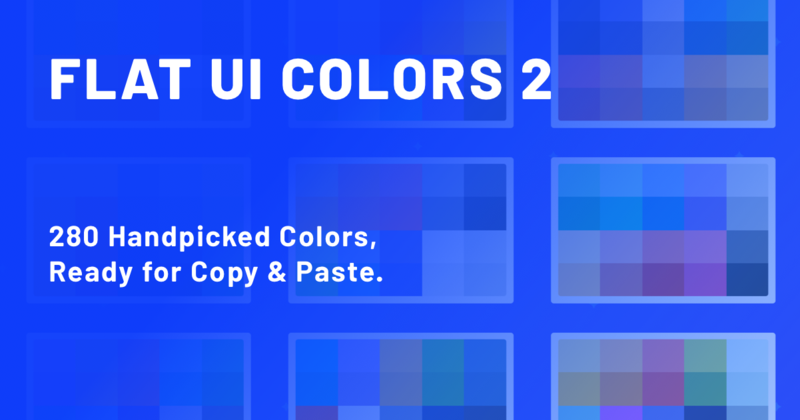 It’s free and you can save different color collections that you like, but can’t use in the current project. It gives the hex code and you can adjust the shades and hues if it’s close but not quite right. The Firefox Developer Edition browser also has a tool called Eyedropper which lets you hover over any element on any website and it will give you the hex code for that color. i second this article! awesome!